Last week, thousands gathered at the Salt Palace in Salt Lake City for the Qualtrics X4 Experience Management Summit, where leaders from some of the world’s biggest companies, along with some very high-profile names, came together to share their cutting-edge “breakthroughs” for entrepreneurial success. Over the course of the summit, the keynote speakers — including Sir Richard Branson, Ashton Kutcher, Qualtrics CEO Ryan Smith, President Barack Obama, and Oprah — weighed in on topics ranging from the future of work to employee attrition. Sir Richard Branson, who founded the Virgin Group and has been an entrepreneur since the age of 15, candidly expressed his views of workplace culture, including the importance of adequate vacation time. “The amount of time Americans are given for holidays is somewhat of a disgrace,” he said. President Barack Obama discussed just how important it is for companies to incorporate strong core values into their ethos — not just for optics, but for their own longevity. “In this environment, if you’re a company that doesn’t care about nondiscrimination and not having sexual harassment in your company, and is unconcerned about climate change, you’re going to start losing customers at some point,” Obama said, adding that this doesn’t mean just writing a check at the end of the year; it means building internal systems that prioritize supporting women, fighting discrimination, and paying fair wages. But it was Oprah’s candid discussion about listening and validating others that had a particularly enduring impact. 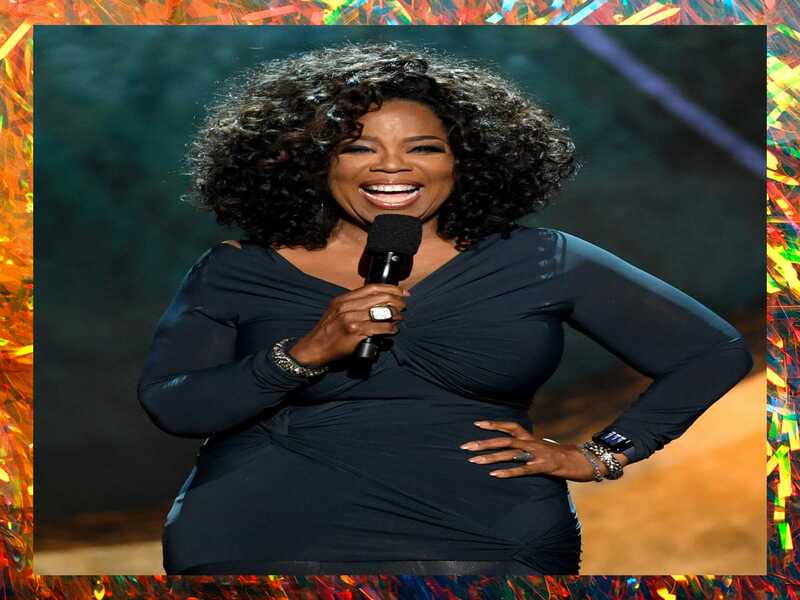 In a program heavy on technological and business insights, Oprah’s emphasis on personal connection distilled the week’s conversations down to their purest, most human level. In other words, a willingness to listen to others and demonstrate that what they have to say really matters holds the key to success — not just at work, but in any human relationship.